Three years ago when I started The Frustrated Gardener this was my first ‘proper’ post. 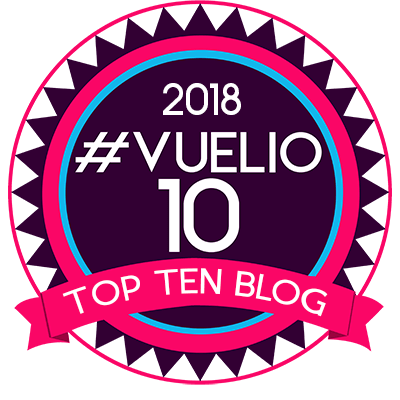 For some reason it has gone on to be one of the most popular articles I have ever written, so I have taken the liberty of updating and reissuing it. 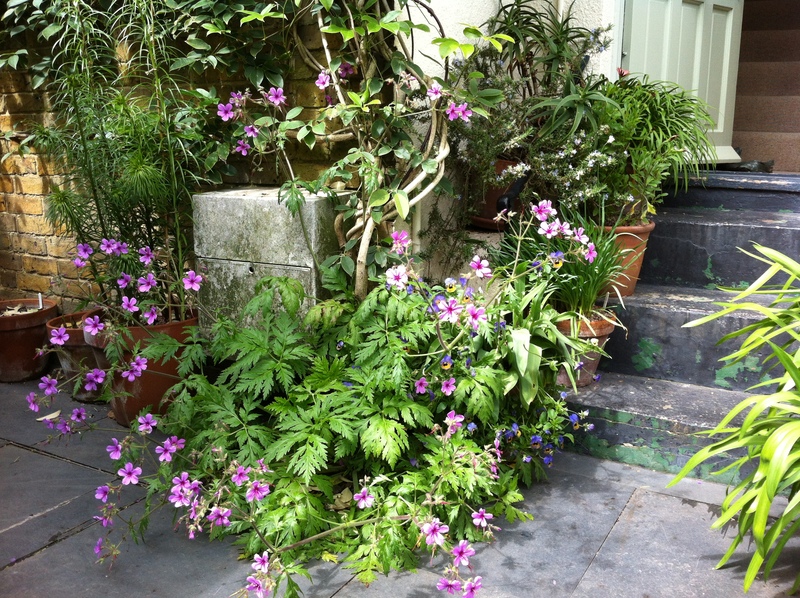 I continue to grow both species alongside one another, sometimes losing Geranium maderense in cold and wet winters. They always return from seed, often in the most surprising places, so provided you can get plants to flower once, you will never be without. I am currently bringing on two white cultivars of Geranium maderense named ‘Alba’ and ‘Guernsey White’. The latter were grown from seed and ‘Alba’ was bought from a nursery. When they do bloom, which I hope will be next year, it will be interesting to compare the flowers and see which is the purer white. I’d love to hear your experience of growing these lovely Mediterranean geraniums and any top tips for cultivating them successfully. 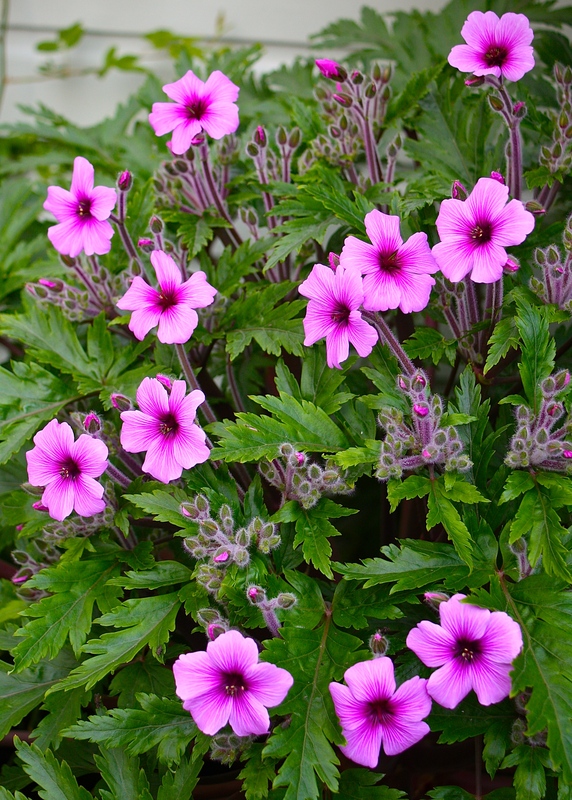 Canary Island natives Geranium maderense and Geranium palmatum are often confused by nurseries and gardeners, but are actually very different in terms of habit and hardiness. Both are large beasts, possessing gorgeous, fern-like foliage and sprays of pink flowers that go on for several weeks. Neither enjoys being baked, preferring light shade in the afternoon and moist but well-drained soil. They detest wet which, when combined with cold, can prove fatal. However, there the similarities end. 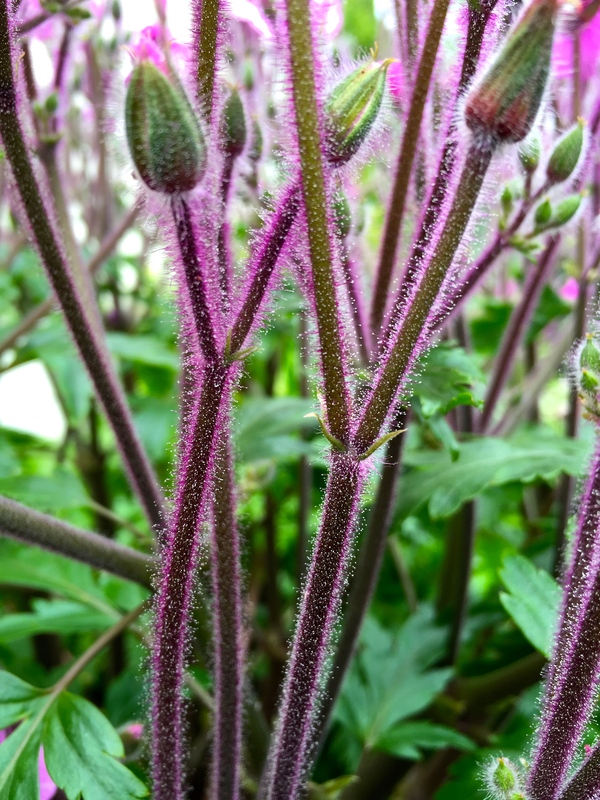 Geranium maderense likes to prop its heavy crown up on a pylon of red-tinged leaf stalks (so don’t chop them off!) and frequently reaches 6ft across in my garden. It will mercilessly smother anything beneath it, so I site plants where they can spread their wings or take the consequences. After flowering, which takes 2-3 years from sowing, the whole plant generally dies. Occasionally offsets appear at the base of the trunk-like stem. They are often weak in comparison to the main plant and I find it’s better to start again with a vigorous young seedling. Geranium palmatum has a more perennial habit (my oldest plant is 9 years old and has a trunk 2ft long), producing a wide Catherine-wheel of flowers rather than Geranium maderense‘s mushroom cloud of blossom. The leaves are slightly smaller and a fresher apple green, but still sprout from a thickened stem. They look their best early in the year, but any tired leaves can be snapped off with a sharp tug to the left or right which gives a neater appearance. I have never lost a plant of Geranium palmatum to cold, but in conditions that are not well enough drained they can be short-lived. Attempts to grow them in London where the soil is heavy clay have not been successful, yet they relish the raised beds in our seaside garden. There is no question that Geranium maderense is the more glamorous and desirable of the sister species: the single flowers are fuller, more robust, brighter pink and produced in far greater profusion than G. palmatum. You will often spot Geranium maderense cultivated in greenhouses and there is a reason for that – it does not like any degree of frost. A light chill will at best cause damage to the leaves, which proceed to droop and yellow, but this in itself does not kill the plant as long as the crown is protected. What seems to put the final nail in the coffin is rot, which sets in to the damaged tissue as soon as the weather warms up again in spring. In some years all of my plants have survived snow and ice only to keel over and die in March, when the hollow stems perish. It’s enough to make a grown man cry. Another enemy, if you choose to grow Geranium maderense in a pot, is the vine weevil, whose grubs will quickly demolish the modest root system and cause the plant to collapse. This is always a tragedy, so I take precautions by using a liquid vine weevil treatment. 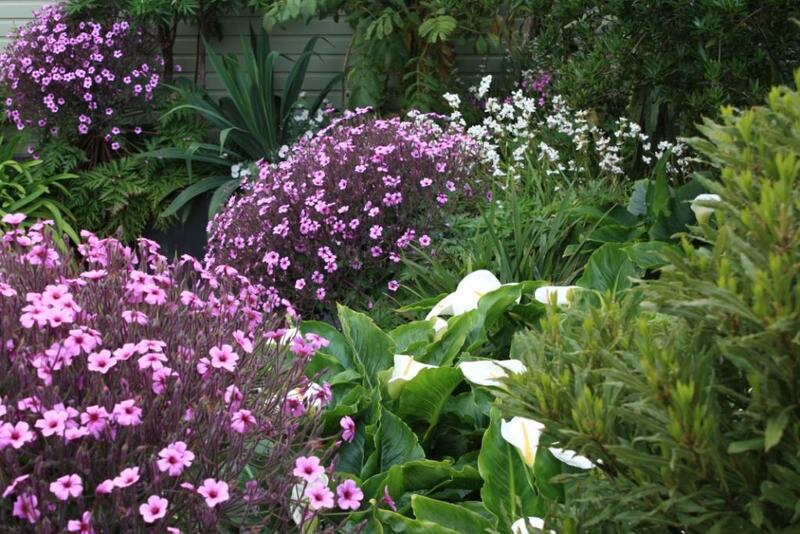 Container cultivation is fine if it’s the only option, but plants never grow as large or flower so spectacularly. It’s the atomic cloud of Barbie-pink blossom that gives Geranium maderense the edge, supported by a scaffold of old leaf stems. Flowering begins tight within the leaf rosette but the hairy stems rise quickly up into a cone and then finally fan out to form a huge ball of flowers 3-4ft across. These are very attractive to bees and butterflies and the end result is something akin to one of those fabulous lady’s swimming caps from the 1960s. The show will continue into mid summer before the plant, exhausted, begins to collapse and die. During that time the seed pods lengthen, dry out and split in dry weather, distributing seed to every corner of the garden. I’d wager than every pot that leaves my garden goes with at least one little geranium seedling nestling beneath the main event, spreading my love for these plants far and wide. For colder gardens I’d always recommend starting with Geranium palmatum, but if you want the real deal and can hold your nerve then go for the G. maderense and be prepared to be dazzled. 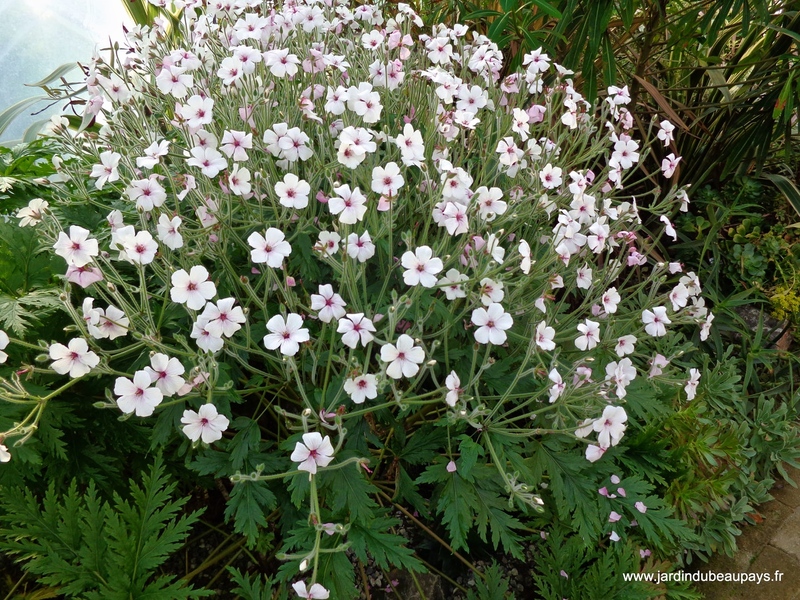 Where to see Geranium maderense – you don’t need to venture quite as far as Madeira to see Geranium maderense, although this may be more fun than some of my suggestions. The Eden project grows masses of them in their Mediterranean biome and, also in Cornwall, they are plentiful in the Isles of Scilly where frost is rare. In London, The Chelsea Physic Garden displays plants in its Atlantic Islands glasshouse and Kew and Wisley cultivate them too. 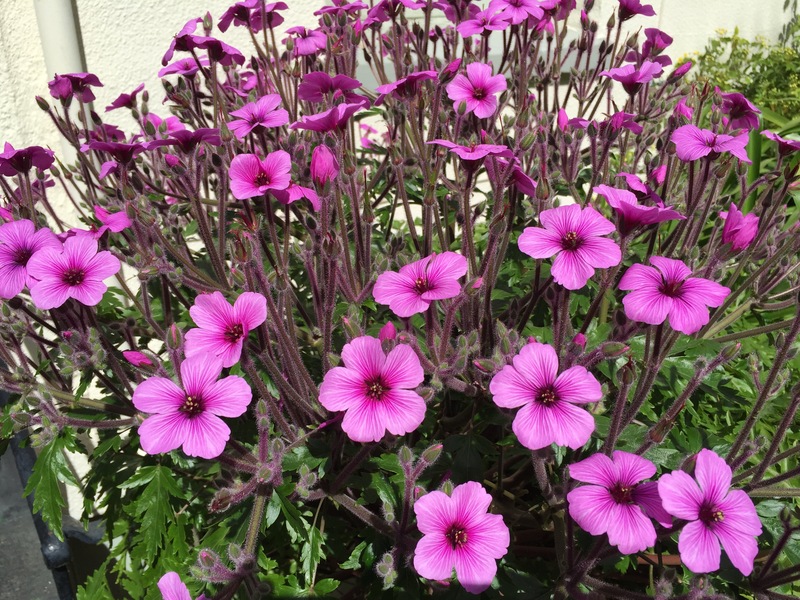 Where to buy Geranium maderense – if you have the patience to grow from seed (and they are easy-peasy, even for beginners), then the standard pink version is available from Thompson and Morgan and Jungle Seeds. The only place I know that offers ‘Guernsey White’ is Seeds of Distinction. For plants, Cornwall is a good place to search as they are more frequently grown outside there. Car boot sales such as those at Hayle and Rosudgeon have good plant stalls with local favourites. The Lost Gardens of Heligan was offering large plants of Geranium maderense for a good price on my last visit this year. Plants can be purchased mail order from Burncoose and the variety known as ‘Alba’ from Special Plants (also as seed). Perhaps it’s time to try again? But only if you can bring them indoors over winter. We are very lucky here by the coast as frost rarely settles, but occasionally it does and then there are tears! A great post. I have Geranium maderense ‘ Alba’ planted in the border of my greenhouse and I am very excited to see the first flowers. I fell in love with this lovely plant years ago in Tresco Abbey Garden, but this is the first time I have grown it. 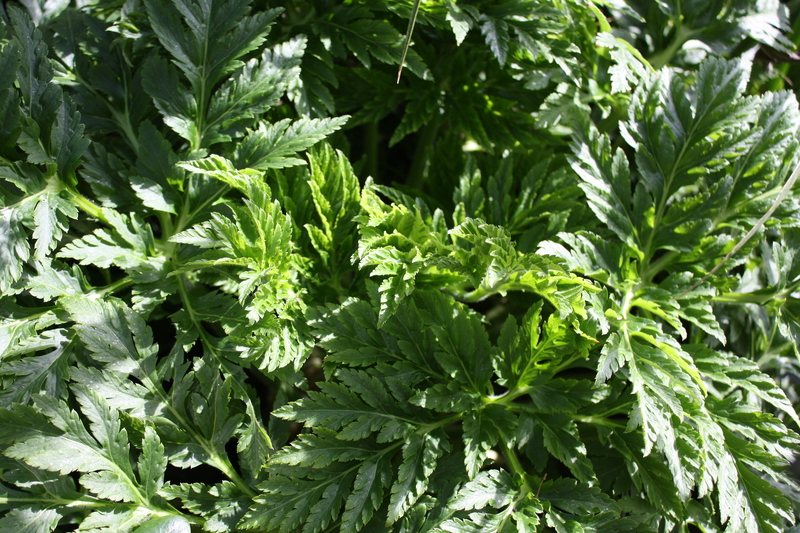 I have grown Geranium palmatum but it is a poor substitute. I agree, but I keep a few palmatums just in case the cold kills my maderense. I hope your ‘Alba’ flowers soon and gives you much pleasure. Be warned the flowers smell like damp washing, and not in a good way! Oooo, so tempted to give Geranium Maderense a go here by the seaside. Yours look magnificent!